We provide an offshore development center based in Mumbai, India – just so you get the best of the resource pool of qualified and experienced professionals, infrastructure, and timely executed work. Most of our customers leverage their partnership and build relationships with us by utilizing our offshore dedicated software development center that extends its IT expertise and efficiency to its clients keeping everything cost effective. Opting for this arrangement helps you save on two important costs: infrastructure and hiring staff. The AWS team on contract to you works exclusively on your projects, and directly reports to you as well. In effect, you would be managing your project with complete control over the Full Time Equivalent (FTE) resources, as if they were at your own office. This also helps you tackle urgent and time-sensitive projects in a much more efficient manner. Our .NET employees have over 5 years average experience in web/software development for Promotional suppliers and distributors. 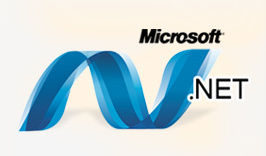 Our team has developed a number of complex and large-size .NET applications. 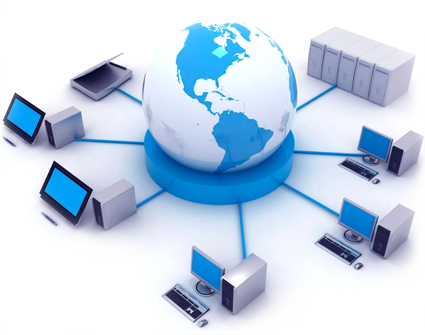 We guarantee and commit to provide top quality and highly secured solutions in our service. 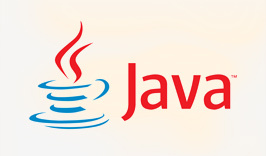 Our Java developers have an average of 5 years experience out of which typically 1-2 years is in the handheld/mobile space. We can assist you in enhancing your current web/software/mobile systems or help you develop new solutions catered to your needs. 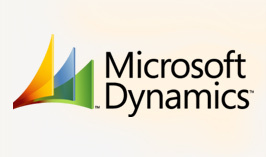 With experience in Dynamics AX & NAV both on the functional and technical side, we can help you in supporting your existing ERP or providing enhancement/implementation solutions for a completely new system based on Dynamics AX or NAV. 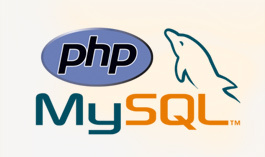 Our expert PHP programmers cater to your specific need using the perfection combination of PHP tools and features that give the website every edge and touch for accelerated performance and hi-end navigation experience. Physical Infrastructure such as office equipment, Development Environment and the assignment of skilled professionals with be set up based on your requirements. This phase takes around 2 - 4 weeks to complete. This phase is very critical to the long-term functioning of the ODC. It deals with the setting up of a functional process, which will be implemented and improved upon throughout the life of the ODC. detailed discussion is held to decide on the process to set up the Communication protocol, Operational efficiency/Reporting structure. Also, the specific roles and responsibilities for the personnel are finalized. The Project Delivery Methodology and the Escalation procedures are also arrived upon.